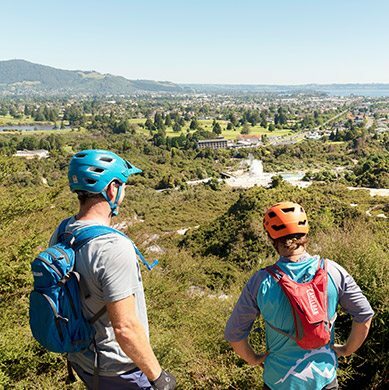 New Zealand Mountain Biking Tours | Tours Available Now! 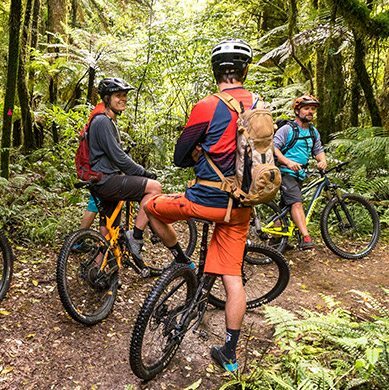 ALL INCLUSIVE SINGLE DAY & MULTI DAY NORTH ISLAND, NEW ZEALAND BACKCOUNTRY RIDING WITH GREAT HOSPITALITY. 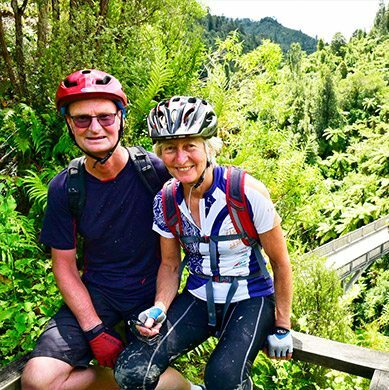 We’ve combined the best riding in New Zealand with an elite team of guides and hosts, great accommodation and food, with all the logistic taken care of. 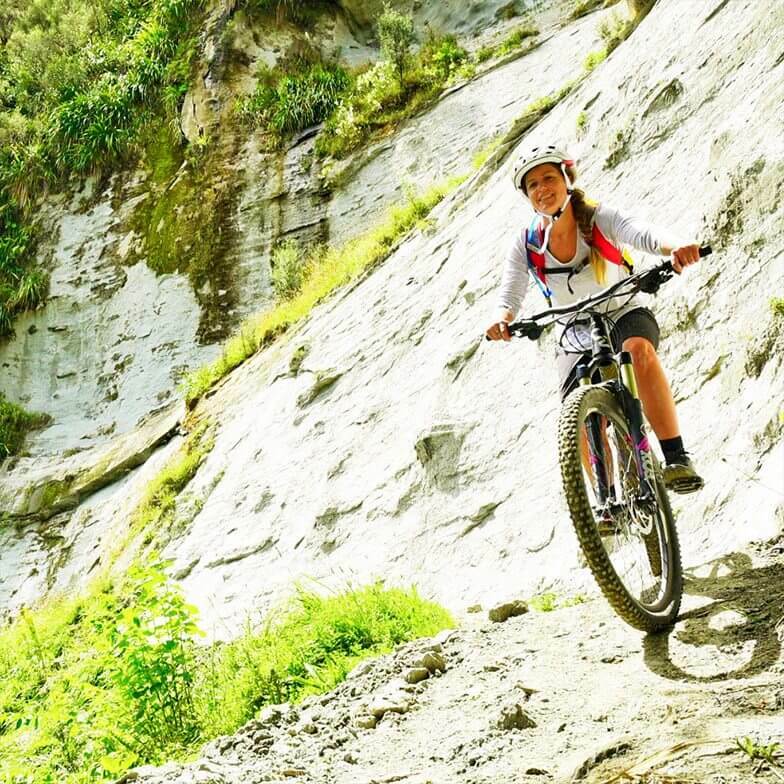 Shuttles, travel, bike set up, an awesome place to stay, and everything in between. We’ve got you covered. 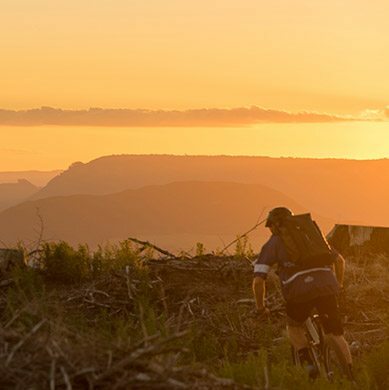 Meals, transport, awesome guides and groovy accommodation is all part of the deal. We’ve got you covered. 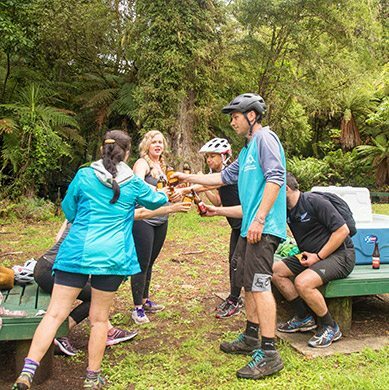 Friendly, professional, resourceful, experienced and just a little bit nerdy – you’re with a team who really want your experience to be totally awesome and totally kiwi. 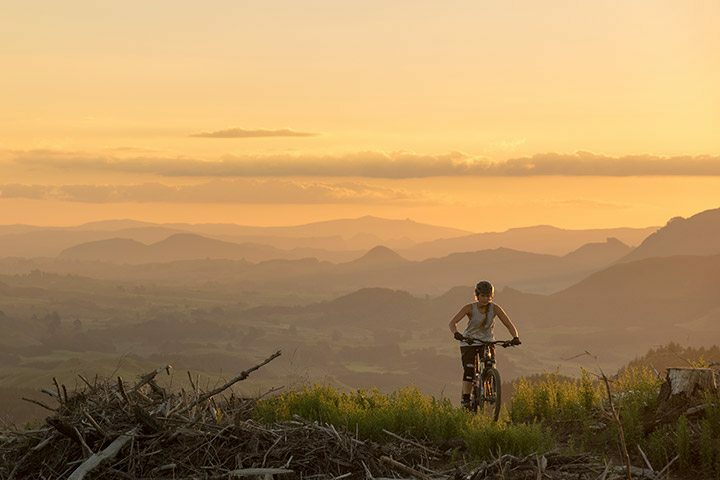 We’ve chosen bike friendly, comfortable lodgings that compliment all our trips to a tea. 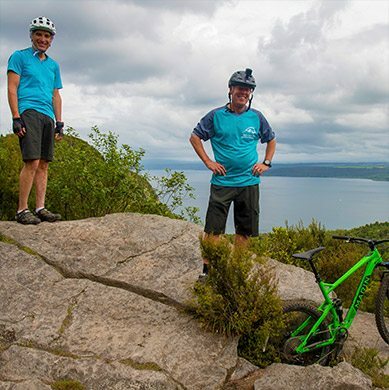 If you’re looking to ride a little longer, or less, and mix things up a little, or you’re putting together a riding trip just for you and a group of friends, we can customise, change things up and generally put together a trip to match your time frame, ability and interests. Get in touch with us and we’ll get you sorted.